A senior Iranian MP says the White House officials currently seek to minimise Iran’s gains from the nuclear deal by imposing non-nuclear sanctions on the country. 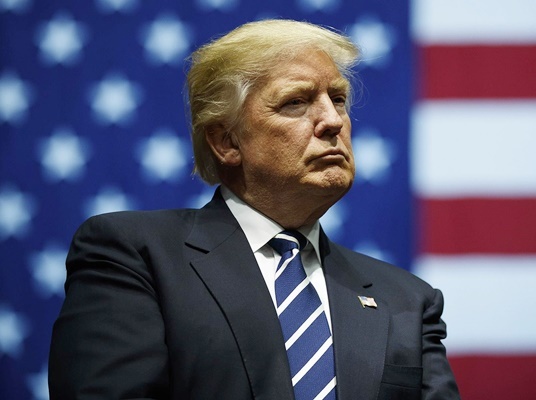 US Vice President Mike Pence recently announced that Trump administration plans to impose non-nuclear embargoes on Iran in coming weeks. Hossein Naqavi Hosseini, a senior member of Iranian Parliament’s National Security and Foreign Policy Commission, referred to Pence’s remarks and said such comments come as Trump earlier sought to scrap the nuclear deal, but now [after a while], he has realised that the deal is strongly backed by the international community and, thus, has revised his policies and strategies towards Tehran and the agreement. According to a Farsi report by ICANA, Naqavi Hosseini added the US is currently attempting to, as was the case with the nuclear restrictions, enforce a new round of crippling non-nuclear sanctions against Iran and pursue its hostile policies towards the country. As confirmed by the latest report of the International Atomic Energy Agency (IAEA), he said, Iran has demonstrated its commitment to implementing the nuclear deal. 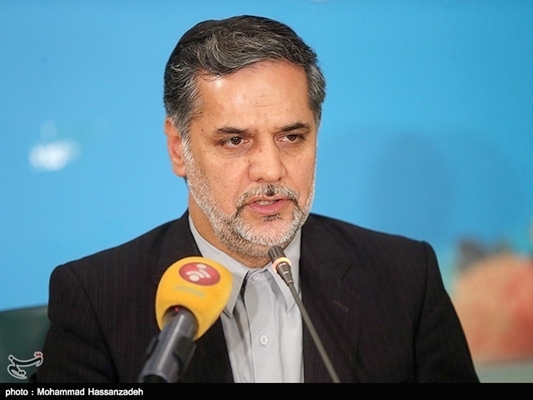 Tehran will definitely continue adopting the policies of Resistance Economy to strengthen its financial system in the face of the US anti-Iran measures, he went on to say. 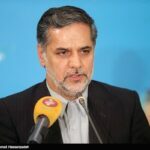 Imposing non-nuclear sanctions on Iran is definitely a breach of the JCPOA, he said, adding such moves and measures by the US are against the preconditions set by the Leader of the Islamic Revolution Ayatollah Seyyed Ali Khamenei for the signing and implementation of the JCPOA, and, certainly, violation of the nuclear deal.